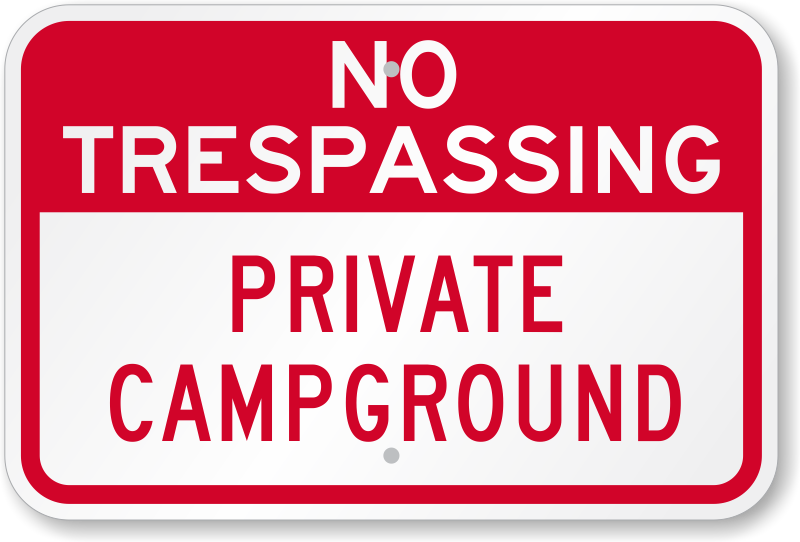 Use this bold No Trespassing sign to curb unwanted visitors from entering your private campground. 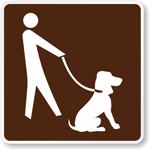 Remind people that trespassing on your property is illegal. 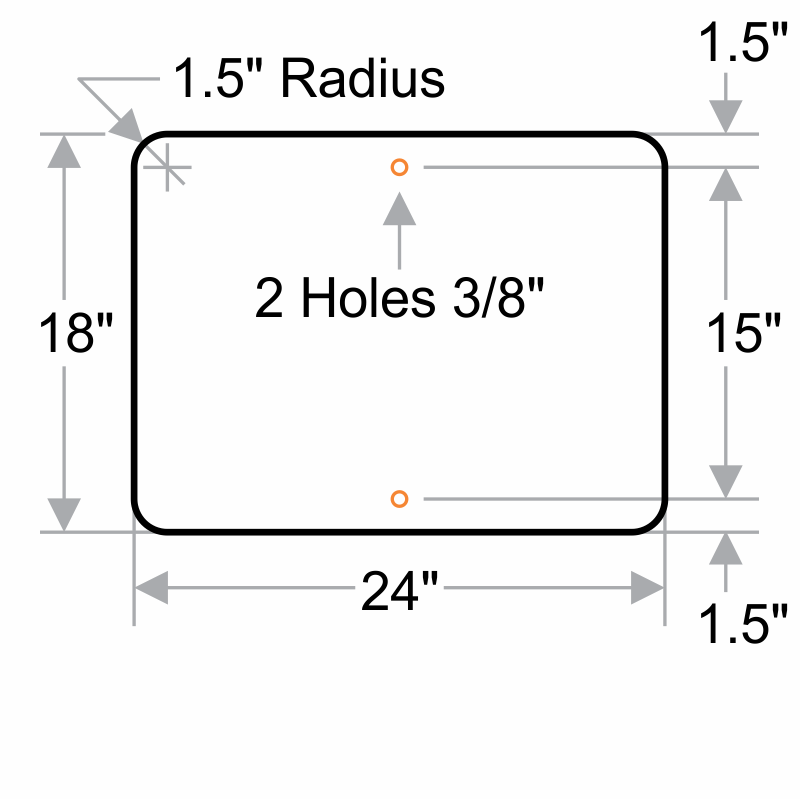 Sign has predrilled holes for easy installation. 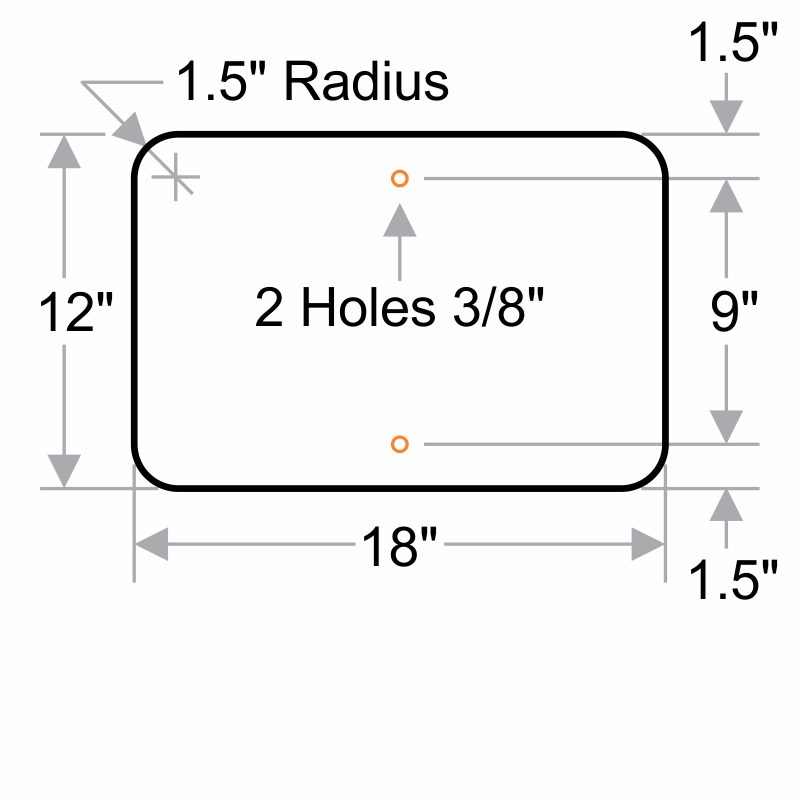 Rounded corners make the sign less susceptible to fraying and impart a professional look.